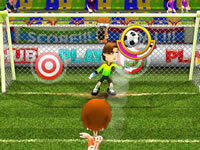 Nick Soccer Stars 2 is provided to you by GamingCloud and is categorized into the sport games, and soccer games. 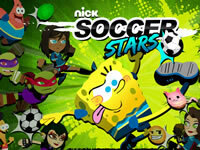 This game was played 1,604 times and currently has a rating of 3.50 out of 5.00. 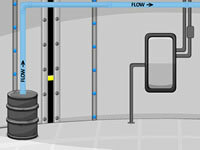 GamingCloud.com is your first source on the Internet regarding Flash, HTML5, Unity and online games. 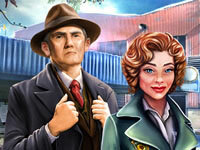 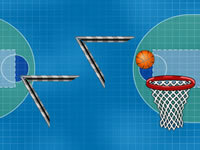 Find new online games everyday and play them with your favorite web browser. 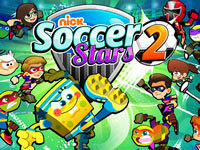 Have fun with Nick Soccer Stars 2!